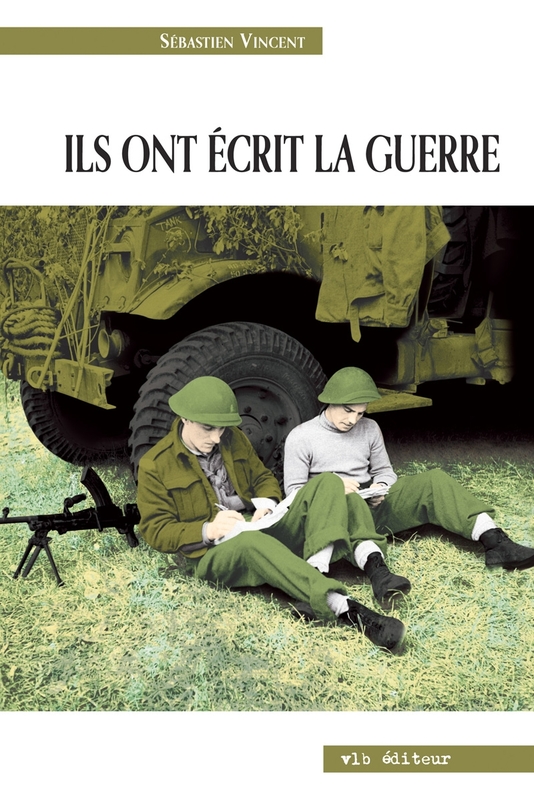 The memories, journals, reports, war letters and war novels written by World War II French Canadian combatants has raised little interest among historians and are mostly unknown by the public. This work comes and goes between the writings of combatants and historiographic knowledge to create a balance between what was lives and what was studied and analyzed. The author begins by explaining the method he used to approach each evidence and put his theory in perspective by inscribing it among those of other historians like Charles Ardant du Picq, Jean Norton Cru, John Keegan abd Stéphane Audoin-Rouzeau who wrote the foreword of this book. By reading this work, we learn in which conditions lives those infantrymen, artillerymen, seamen and aviators who fought in Italy and western Europe or were held prisoner in Japan or Germany. We can see the violence they suffered and inflicted on the battlefield or in prisoner camps, the fear they experienced, the starvation and hardships they endured and we can understand better the means by which they held on. Finally, those evidences show us in words the atrocities of war, just like some movies already did in images. It is an essential work that makes those strong stories available to a larger public and shows another face of this war most often seen through the eyes of the historians. In her essay, the author demystifies, denounces and exposes the Islamists’ strategies in both the East and West. She highlights their deadly tentacles that are unfolding more each day without our being aware of the scale of the Islamist threat. The author is concerned about the erosion of public spaces under the constant pressure of highly-organized Islamist groups, whose sole purpose is to export their model of society so as to influence the course of history. 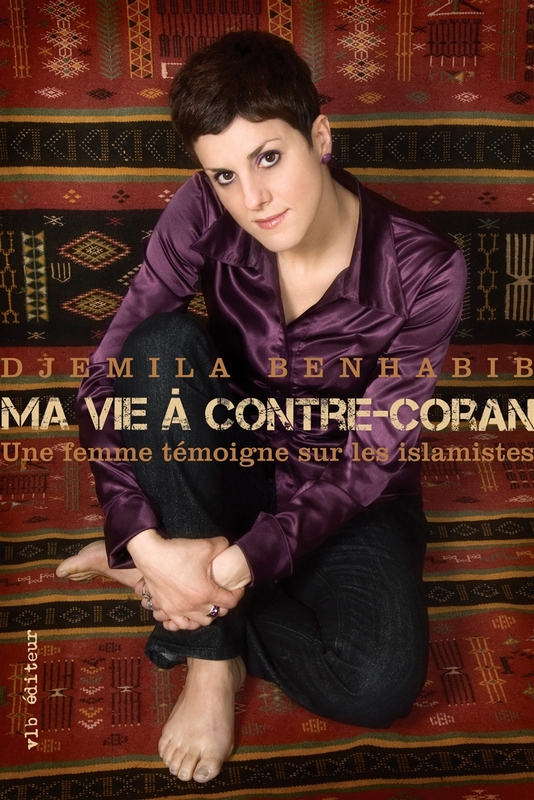 Djemila Benhabib delivers a well-documented testimony in which she reviews attacks by Islamist groups around the world and gives a macabre account of sordid murders committed in the name of Allah. It’s not enough to simply have opinions; you must also be able to defend them. Knowing how to do so affect every aspect of our private and public lives, from major life decisions to our positions on social issues, culture or politics. Defending our opinions is more than an entertaining pastime among friends, even more important than our duty as citizens; indeed, the author believes it is nothing less than a true indication of our humanity. For the uninitiated Everyman’s Primer starts off with an introduction to rhetoric, complete with instructions on how to set up an argument and defeat the strategies of an opponent in a battle of wits. The writer uses a simple, straightforward style that consciously avoid academic jargon. His objective is to explain the importance of defending one’s opinions to a wider audience and to help people hone their skills. To back up his assertions, the writer analyses three newspaper opinion pieces: one of his own, and two by well-known Quebecois opinion journalist. 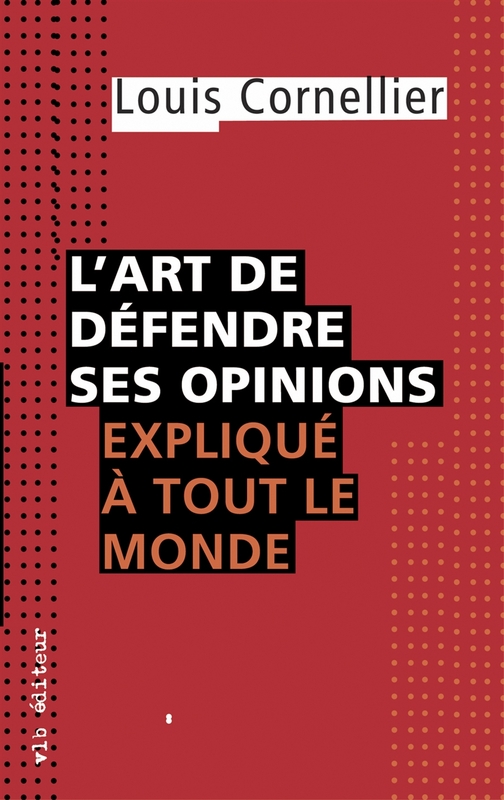 Jeux Interdits -Ados Accuses Agression.. Sexual assaults are considered one of the crimes that provoke a general outcry. Yet, a quarter of these assaults are committed by juveniles. But who are these young teenagers accused of sexual assault? Is their profile similar to that of adult offenders? Do they have specific characteristics? What family and social environments do they come from? What kind of intervention strategies can be adopted to help them? These are some of the questions which this pioneering book addresses. 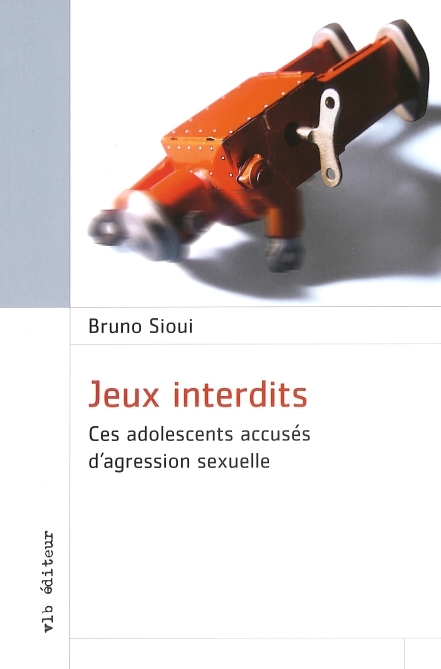 Based on the testimonies of 15 teenagers accused of sexual assault, the author tries to understand the circumstances that led the teenagers to commit these assaults and draws up hypotheses on their motives. For immigrants, Quebec society is not easy to decipher. Sometimes, it seems obsessed by introspection and memory; sometimes it is placed in the vanguard of progress and social experimentation. Are Quebecers open or unfriendly? Are they focused on the past or preoccupied by the future? Are they perpetually uncertain about sovereignty or do they just play an ambivalent political game? 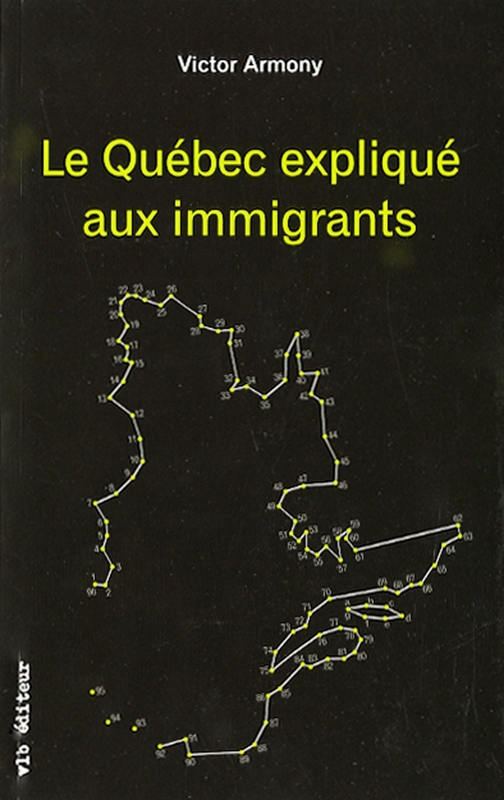 In this essay, Victor Armony tries to ‘explain’ Quebec society to immigrants using a four-stage socio-analytic structure: Quebec faced with the world, Quebec faced with itself, Quebec faced with Canada, and Quebec faced with its own minorities.